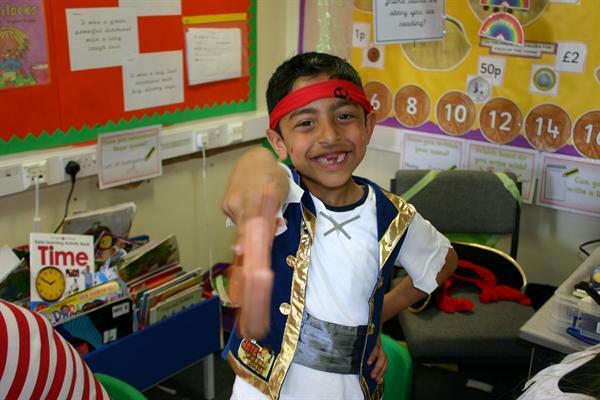 Arrrr! 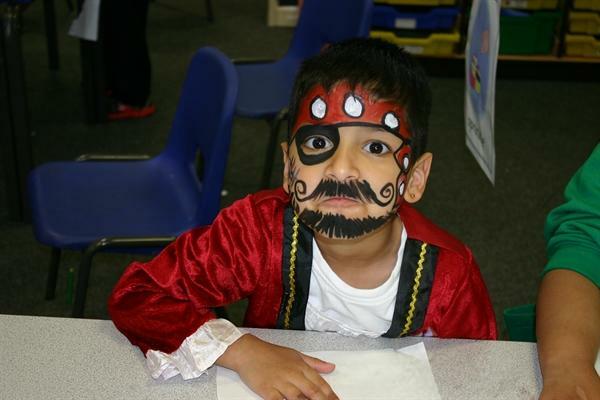 Year 1 Pirate Day! 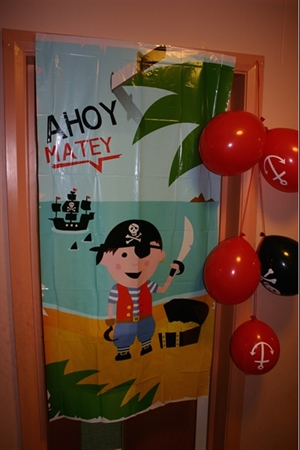 Arrrr me hearty! 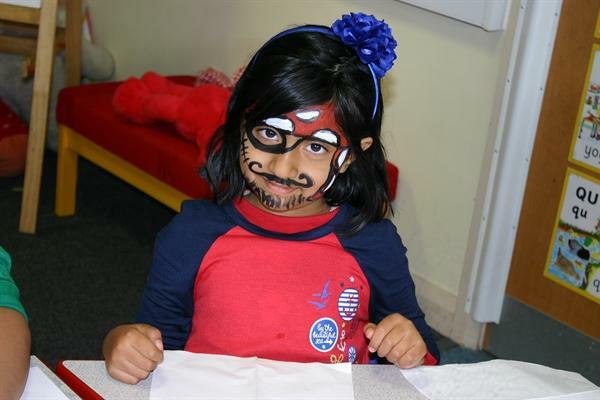 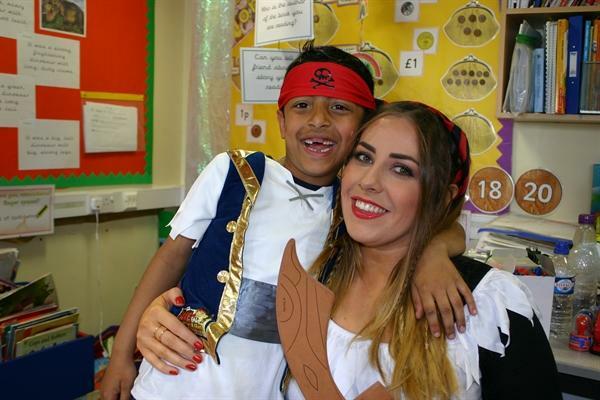 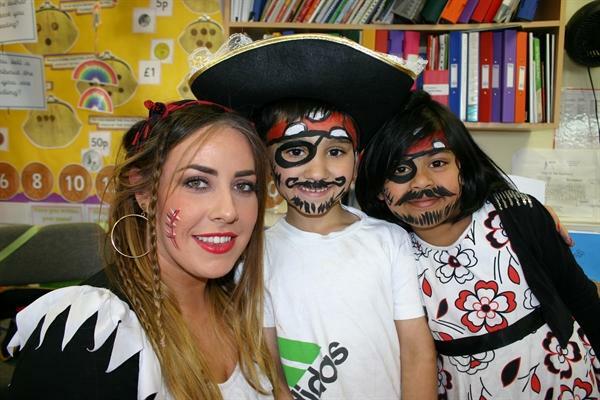 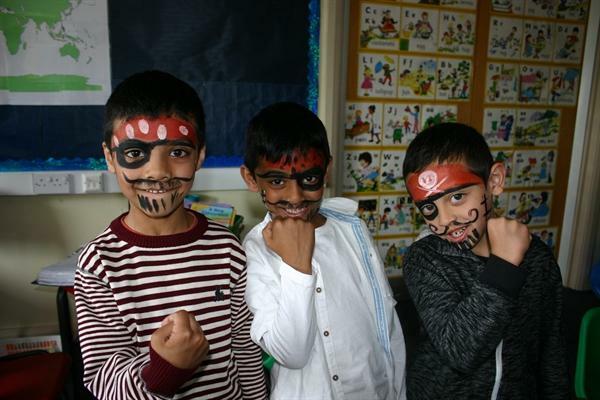 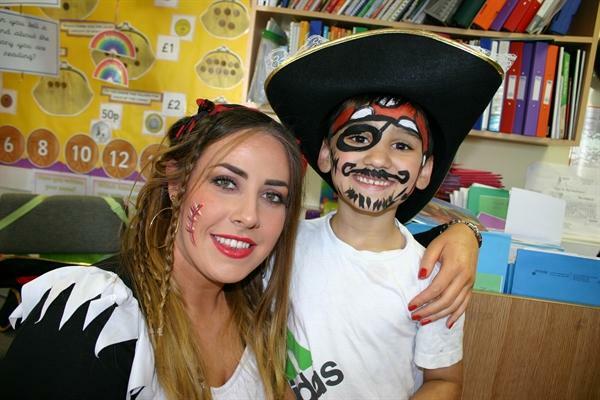 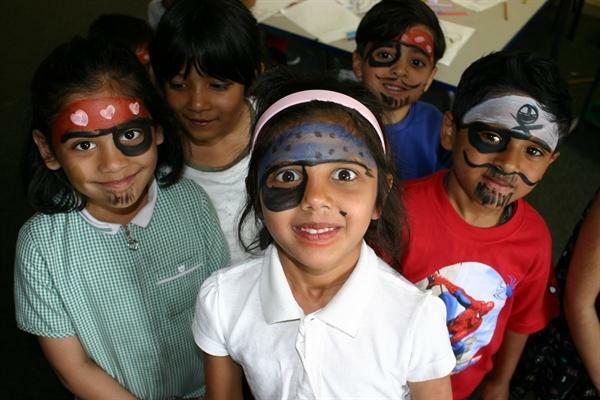 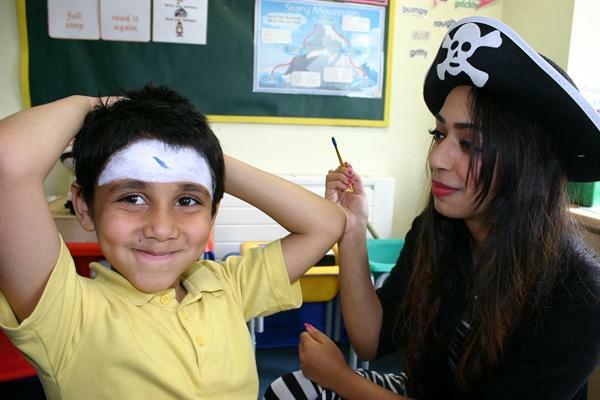 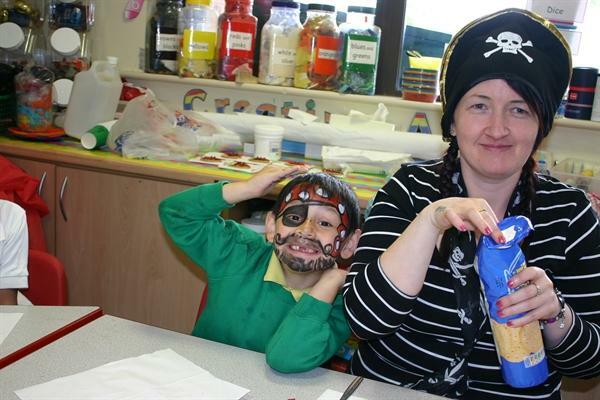 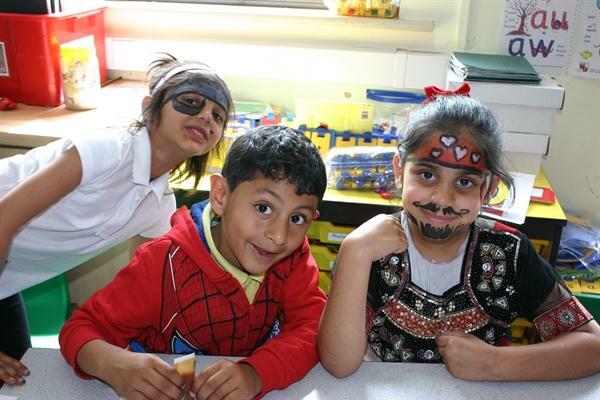 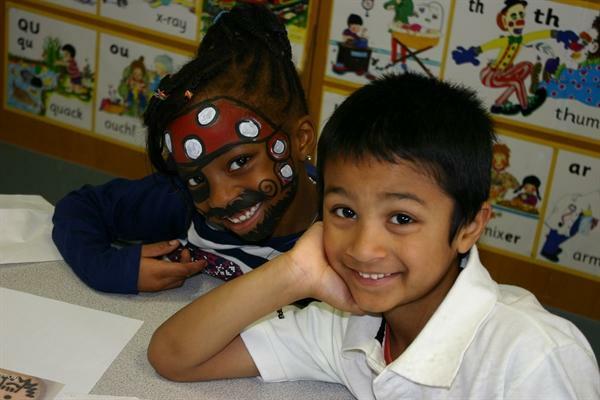 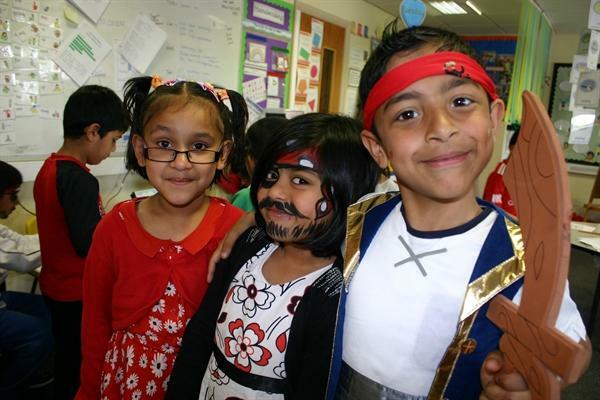 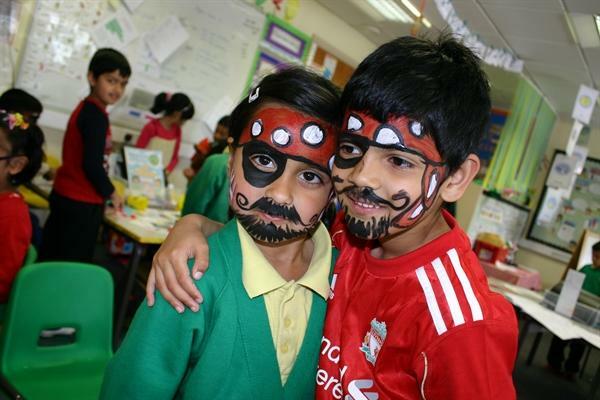 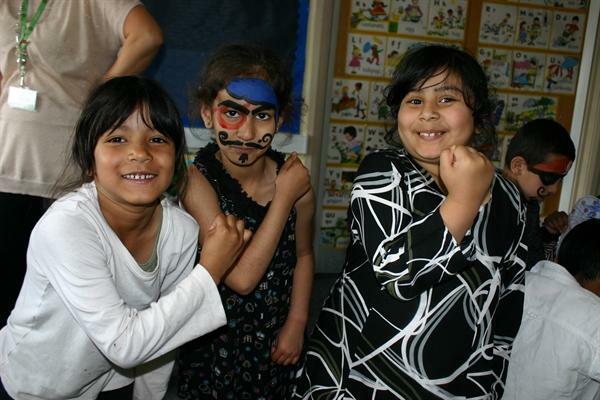 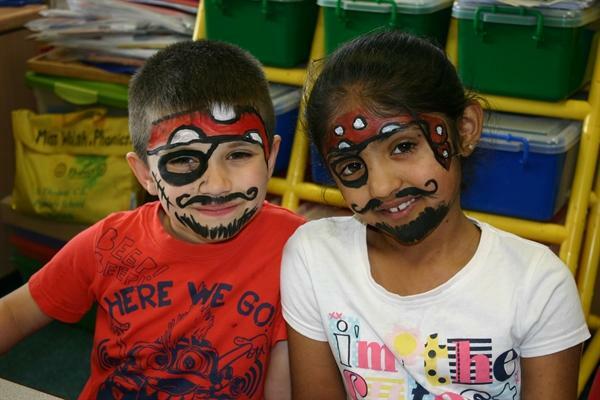 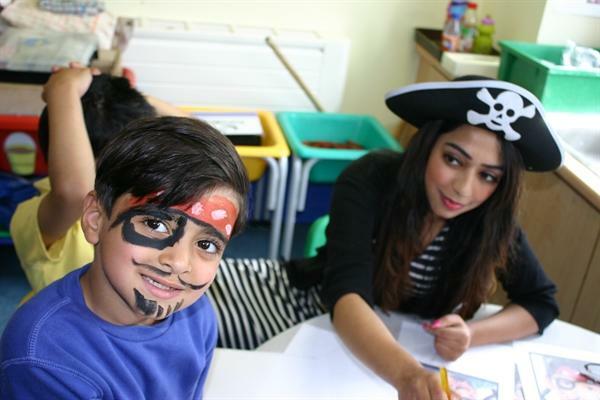 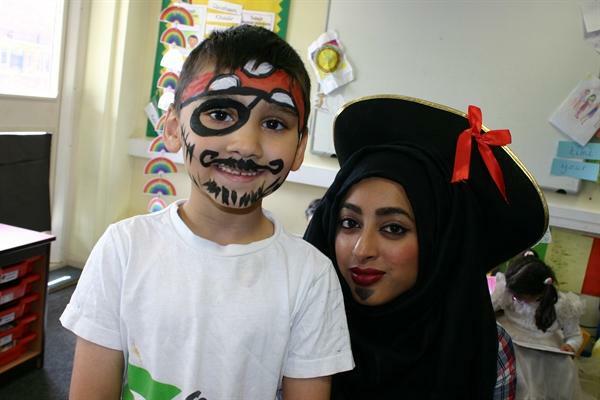 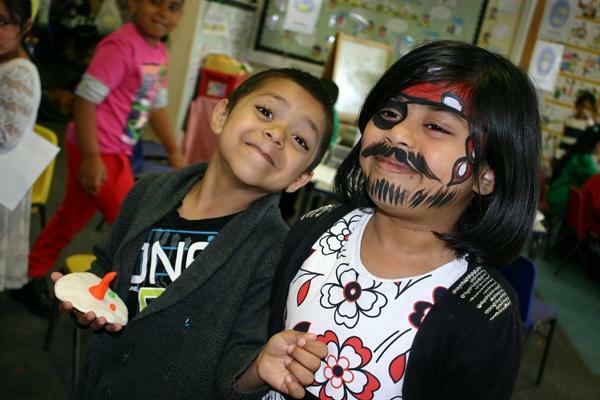 It was Pirate Day in year 1, have a look at some of the terrific make-up and costumes!